Next Generation Ministries is a California 501(C) 3 that was founded to raise up the next generation of children to fulfill their God-given purposes. Its mission and vision is to make a difference in children’s lives through various ministries. Independent Learning Academy is our homeschooling ministry program that provides over 100 classes of outstanding academic instruction to K-12th grade students. 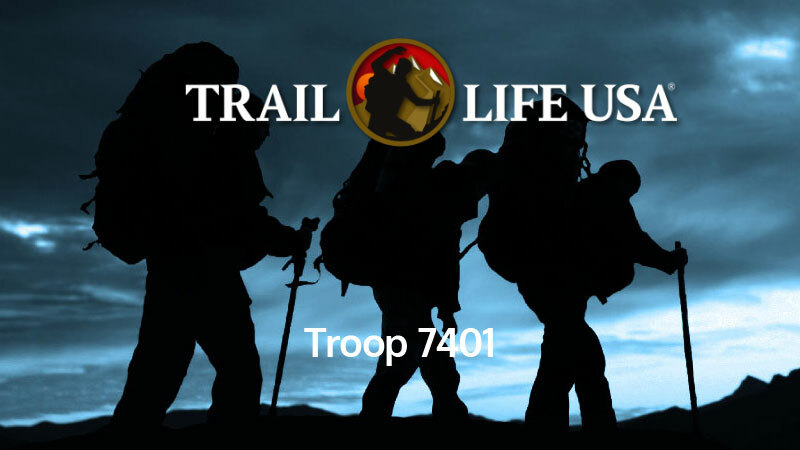 We also are one of the first organizations to charter a Trail Life Troop in South Orange County. Thank you for your interest in our non-profit corporation. We look forward to serving and equipping the next generation of God’s children to serve Him with abundance. Please come by and see our Trailmen in action every Monday night from 7-8:30pm at our venue, Coast Hills Church in Aliso Viejo. Our K-12 program offers interactive, innovative and inspiring classes for all grades. ILA’s independent study program for homeschooling families can be customized to meet each student’s academic and elective needs and desires. Whether you homeschool through a private satellite program, file your own affidavit with the state, or belong to a charter school program, ILA is a place where your students can take academically rewarding classes and electives taught by teachers who are leading specialists in their field of study. Our High School program prepares students for college with rigorous classes that offer honors level and many opportunities to build their high school portfolio and resumé. College advising is also available through our supportive and designated Academic Coordinators. ILA partners with other dedicated and committed organizations in our community to bring a rich, comprehensive program that offers many opportunities for every student at every age.